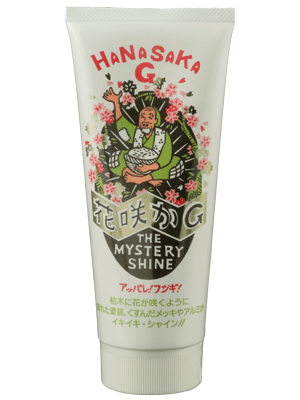 Hanasaka G Wax is polish which combinines the performance of cleaner,polisher and wax. 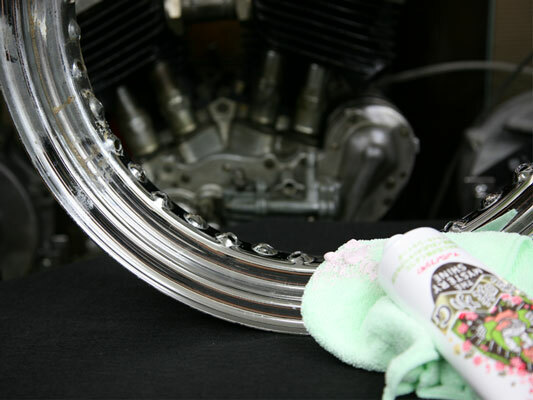 Aging change ,UV blurring due to ultraviolet rays,faded・・・carefuly polishing with soft cloth makes it slipperry and shiny! Cloudy plating, change dull aluminum to shine. Scratches painted thinly,scratches by the nails around the door knob,polishing with Hanasaka G wax, it becomes almost inconspicuous. White turbidity and yellowing of vinly windows such as open cars and jeepa interfere with vision, please enjoy clean scenery with Hanasaka G wax . It is effective also for yellowing of plastic light cover.